McLantis UV-CTP Plate adopts hydrophilic managed substrate to not only ensure the firm combination between sensitive layer and substrate but also improve the balance between water and ink so that it prevent from scum when machine idle and during printing. Newspaper printing plates a new generation of CTCP Plate to meet the market requirements for plate for offset and plate making for offset printing.The new photosensitive layer and stable production process not only increase the sensitivity 25% higher,but also maintain the excellent performance of the plate making and printing as before,which is the best choice for offset packaging and commercial printing. Looking for ideal Plate for Offsets Manufacturer & supplier ? We have a wide selection at great prices to help you get creative. 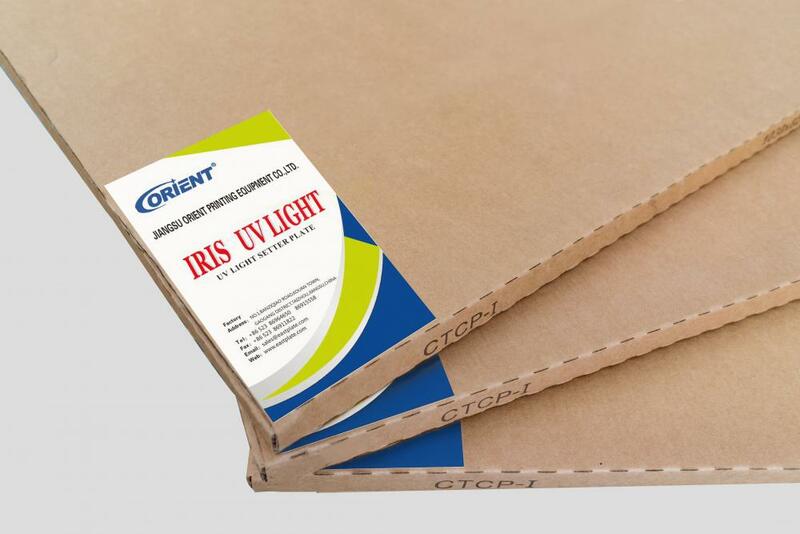 All the Newspaper of Printing Plates are quality guaranteed. We are China Origin Factory of Plate Making for the Offset Printing. If you have any question, please feel free to contact us.